Have you had a problem hublaagram eror login with an Instagram account? For example, hublaagram requests an Instagram verification code to enter Hublaagram. Then how to overcome it? This time we will discuss how to verify your Instagram account to Hublaagram in order to enter. A little story, actually I am not an active hublaagram user to get likes & free followers. But I as an admin here will always provide various tips and tricks for those of you who like to use Hublaagram. I got this idea when I tried entering Hublaagram and Hublaagram asking for the Instagram verification code to give entry permission. This is the first thing I experienced when using Hublaagram. How to get an Instagram account verification code for hublaagram login?. 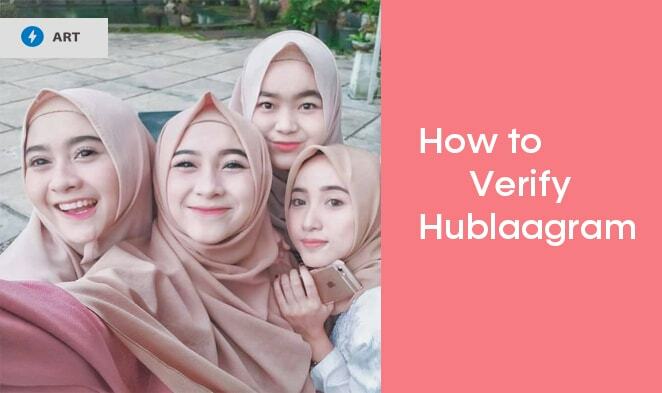 This method is quite easy, you only need to check email originating from Instagram when the hublaagram asks for the Instagram verification code. Open hublaagram and enter your Instagram account ID and password. You will find a display like the following example. You will be asked to send a verification code about your Instagram account in 2 ways. First send a verification code via email and the second sends a verification code via cellphone number. The next step, please copy the verification code and paste it in the hublaagram verification column. If your Instagram uses a Facebook account, please check the Instagram settings section and check the related email. Why hublaagram login error 11? The network from the hublaagram server is down. Why hublaagram not giving likes? Why hublaagram followers not working? Because hublaagram provides advanced exchange services, if you get fewer followers, that means there are followers who don't follow. Use Facebook login, if you don't understand! please read here. 0 Response to "How to Verify Instagram Accounts When Signing in Hublaagram"